Hi guys, do you plan to publish macOS builds? It has up to date versions of many KDE programs. Not always working perfectly though…. 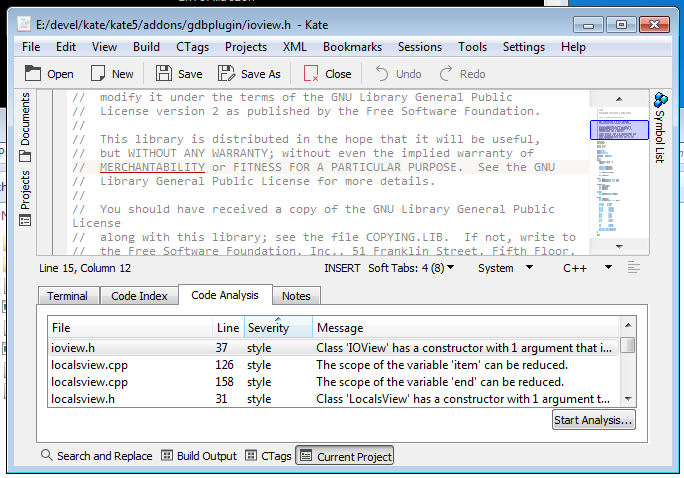 This is amazing, having Kate on windows!